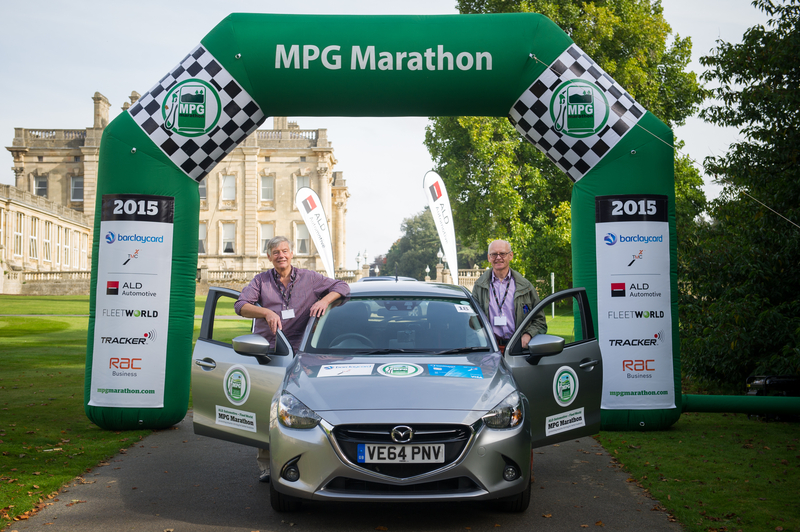 Proving the real-world economy benefits of its award-winning SKYACTIV technology, Mazda has achieved strong results in the recently held MPG Marathon. Taking part in the annual economy driving event, which challenges competitors to find and drive the most efficient route between set checkpoints, both the all-new Mazda2 diesels entered finished in the top four, with the leading Mazda supermini recording an average economy of 103.42mpg – an impressive 24.45 per cent better than the official claimed combined economy. 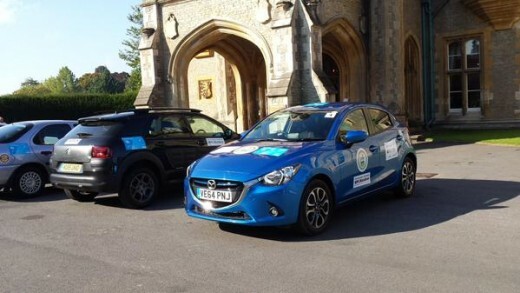 Powered by Mazda’s lightweight 105ps SKYACTIV-D diesel engine, the highest placed all-new Mazda2, driven by journalists John Kerswill and Ian McKean, finished second overall – just 1.08mpg behind the overall winner. Recorded over a distance of 400 miles, the 103.42mpg average is a strong example of how with considered economic driving it’s possible to match or possibly improve manufacturers laboratory recorded fuel consumption figures. Designed to showcase economy in real-world conditions, MPG Marathon rules stipulate that teams must arrive at checkpoints within pre-determined times to prevent cars being driven unrealistically slowly. With checkpoint locations placed to make using the motorway network less beneficial, the mixed road conditions and types used, increase the real-world motoring element of the event. 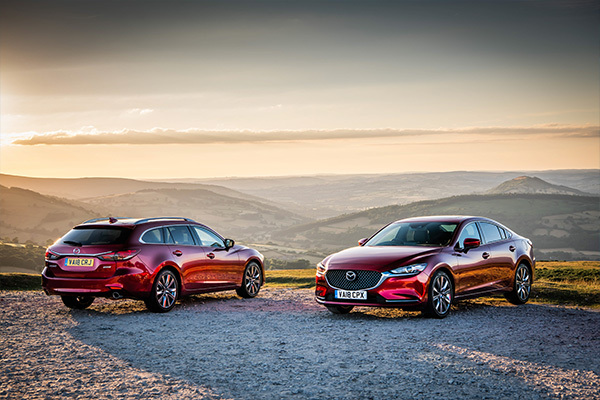 Equipped with Mazda’s i-stop system, which delivers the world’s fastest restarts on a diesel engine, the all-new 1.5-litre SKYACTIV-D embodies Mazda’s clean-sheet approach to combustion engines. The 1,499cc common-rail diesel engine features a lightweight all-alloy construction and an ultra-low 14.8:1 compression ratio – one of the lowest of any current production turbo diesel engine. By radically optimising the engine’s compression ratio to achieve superior air-fuel mixture levels and more uniform combustion, the 1.5-litre SKYACTIV-D has a higher expansion ratio for improved economy. 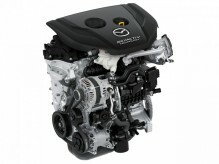 At the same time sophisticated variable geometry for immediate throttle response, coupled to low-pressure exhaust gas recirculation systems and a water-cooled intercooler integrated into the lightweight intake manifold, ensure Mazda’s latest generation 1.5-litre diesel engine impresses with its combination of exceptional economy, refinement and flexibility. In addition, the all-new Mazda2 benefits from the all-encompassing approach of Mazda’s convention-defying SKYACTIV technology and its focus on weight saving, which achieves maximum economy, not just from engines, but from chassis, body and transmissions. 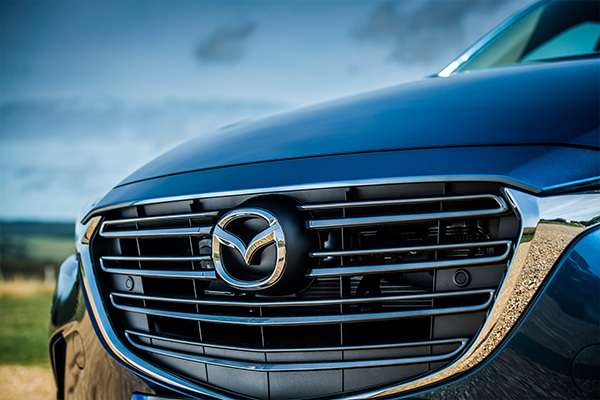 This allows Mazda to boost economy at the same time as enhancing handling and performance. Full MPG Marathon results can be found at www.thempgmarathon.co.uk and to further highlight the real-world economy benefits of Mazda’s SKYACTIV technology, the all-new Mazda MX-5 2.0 SE-L Nav recently achieved 41.0mpg in What Car? Magazine’s True MPG testing. 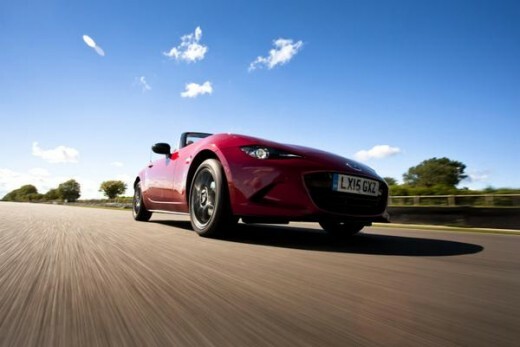 With an official combined consumption of 40.9mpg this makes Mazda’s sports car one of only a handful of cars to match or better its official consumption figure. 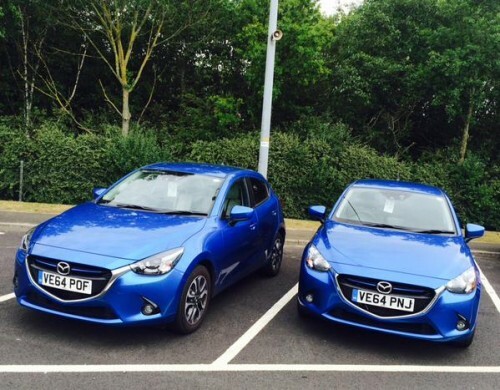 2015 International Green Apple Awards name the all-new Mazda2 1.5 SKYACTIV-D Best Supermini.